“That’s me!”, Rieke Katz’s new album title says it all. The eleven songs on the record ,released in march 2018, are orchestrated intelligently and lean towards well-tested classic sounds, thus bidding you welcome in the life of this charismatic singer. Third of the album is an absolute novelty to this likeable Karlsruhe-based singer. As her first album was solely composed of English texts, she now also sings in her native tongue of German. The amazing side effect of singing in German is the enhancement of her, already, impressive vocal range, thus building a bridge between pop and jazz. But “That’s me!”, also expands the subjects of this vocal-jazz-pop artist with grounded funk – having “earworm” potential. In June 2016 Rieke Katz released her new single “Mentally Free”. It combines those songs from her first CD “New Start”, which were released separately for radio airplay. The german Jazz-Zeitung described the CD, which was published in September 2015 by Herbie Martin Music, as “the perfect album for mild summer evenings on the balcony”. With her clear and light voice Rieke Katz makes her own pop-jazz-compositions shine. At the age of 16 she studied singing with Reiner Hilby at the local music school in Nagold. There she also performed as a soloist with the jazz combo MS Groove and the music school big band. Later Rieke Katz studied pop and jazz vocals with Fola Dada and Reinette van Zijtveld-Lustig at the Nuremberg college of music, where she received profound artistical and pedagogical training as well. 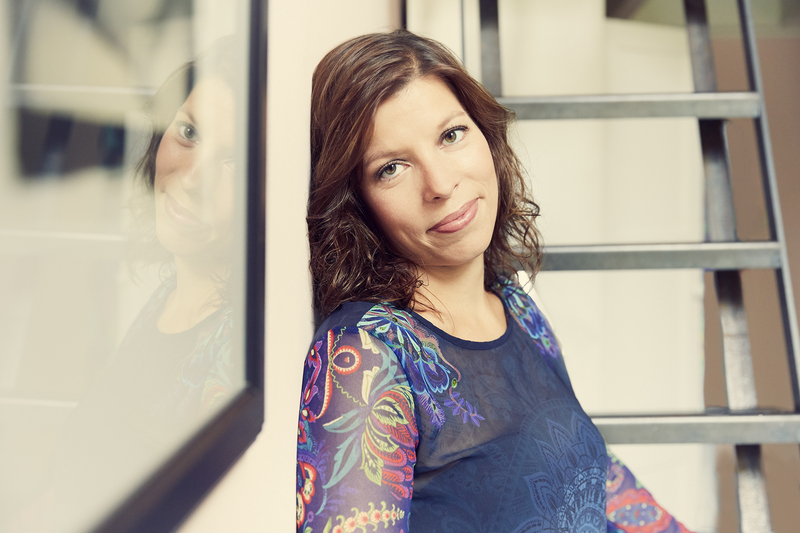 After graduating in July 2013 Rieke Katz additionally studied jazz piano in Nuremberg until July 2015. Accompanying her studies Rieke Katz was teaching at the technical college Musication in Nuremberg and at music schools in Baden-Baden, Karlsruhe and Waghäusel-Hambrücken. Since living in Karlsruhe she is employed as teacher for voice training and singing as well as choirmaster at the nearby music school in Waghäusel-Hambrücken. Apart from being in demand as a soloist at home and abroad Rieke Katz mainly performs with her band or in more intimate line-ups with her christmas duo or the dinner-jazz duo Voice Lounge. “That’s Me”, Rieke Katz’s new album title says it all. The eleven songs on the record are orchestrated intelligently and lean towards well-tested classic sounds, thus bidding you welcome in the life of this charismatic singer. Third of the album is an absolute novelty to this likeable Karlsruhe-based singer. As her first album was solely composed of English texts, she now also sings in her native tongue of German. The amazing side effect of singing in German is the enhancement of her, already, impressive vocal range, thus building a bridge between pop and jazz. But “That’s Me” also expands the subjects of this vocal-jazz-pop artist with grounded funk – having “earworm” potential. Being young and aspiring in her essence she fascinates several generations with her music. A cover of Lady Gaga’ “Poker Face” is surprisingly and seemingly effortless led to R&B sounds, whereas when listening to the easy-listening classic “’s Wonderful” by George and Ida Gershwin you may just forget the burden of your day and feel the lightness of falling in love. … the subtle sound experience with elegance and style! No matter whether as moody and elegant accompaniment in the background or in the limelight of the stage, Voice Lounge gives an exquisite touch to events of any kind. Private celebrations, conventions, trade fairs, congresses, Christmas parties, New Year’s Eve galas or city and wine festivals respectively become an unforgettable experience. A high musical level, a cultured presentation and many years of professional stage experience guarantee a tasteful, unobtrusive performance. Voice Lounge’s repertoire ranges from timeless jazz standards to relaxed latin and pop classics. If requested the lineup of Voice Lounge can be complemented with double bass, drums and saxophone. It’s Christmastime – carols different than usual. 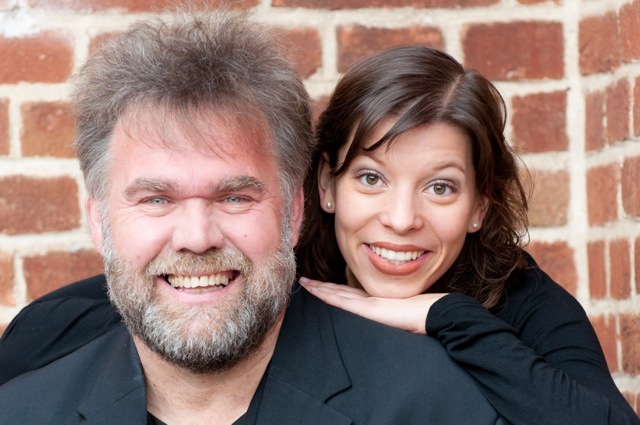 With its program Sternkind (Starchild) the Rieke Katz Duo presents Christmas carols in a freshening different sound. 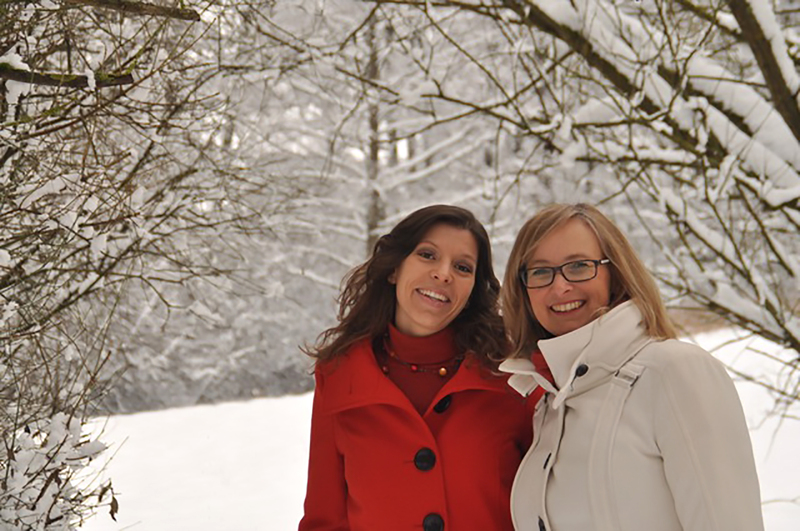 For their audience Rieke Katz and Simona Grafschmidt created multifarious songs telling enchanting Christmas stories. Well known German Christmas classics are present as well and come to life again in a surprisingly modern garment.